Will we be able to get assistance from people with experience in our industry? Do the staff include people with the expertise to handle all aspects of our projects, both now and in the future? For projects that require in-person interpreting, how quickly can you deploy an interpreter? ✅ Can they provide the level of security needed to protect your business (and your clients)? Data breaches have been stealing headlines around the world lately. LSPs often end up working with confidential information by necessity. Make sure your LSP follows best practices in regards to data security. Third-party certifications can help you verify that sensitive data will be handled correctly. For example, at K International, we hold the ISO 27001 certification for information security management systems. ✅ Can they meet (reasonable) deadlines? 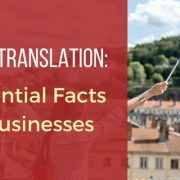 There’s no way around it: Accurate, human-powered translation takes time. That said, your LSP should have the resources to handle your requests with a reasonably quick turnaround. ✅ Do they have the knowledge and service offerings necessary to help your business grow, both now and in the future? 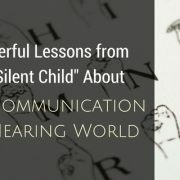 These days, LSPs do more than just translating words from one language to another (as if that wasn’t enough). For example, documents often have to be redesigned or reformatted, making a graphic design team a necessity. You may need assistance with multilingual videos, transcription or live interpreting. 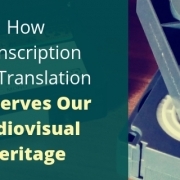 If you’re translating marketing or advertising materials, you’ll need transcreation services. What about multilingual SEO? Look for an LSP that can be “one-stop shopping” for all of your language needs, and you’ll save time, aggravation and likely money in the future. Also, can your LSP help guide your global content strategy? To successfully do business in other countries and cultures, you need a certain amount of cultural knowledge and expertise. 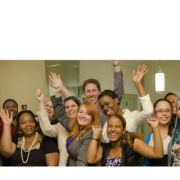 Top LSPs today also offer consulting services to help guide their clients to success. For example, at K International we can assign a strategy consultant to work with you and optimise your international content strategy. ✅ What is their project management process? Will you have a single point of contact? Choosing an LSP with an efficient project management process will save you time, headaches and money in the long run. Will you have a single point of contact, a real person to talk to and manage your projects to suit your business needs? ✅ Is the price right? By “right,” we don’t mean “as low as possible.” In language services, as in many other aspects of business and life, price is what you pay, and value is what you get. That said, your LSP should have strategies in place to improve efficiency without sacrificing quality. For example, translation memories recycle words and phrases that have been previously translated. This prevents translators from having to start from scratch and prevents you from paying to have the same material translated twice. Glossaries and style guides help translators find the right words every time, reducing time and money spent on editing. 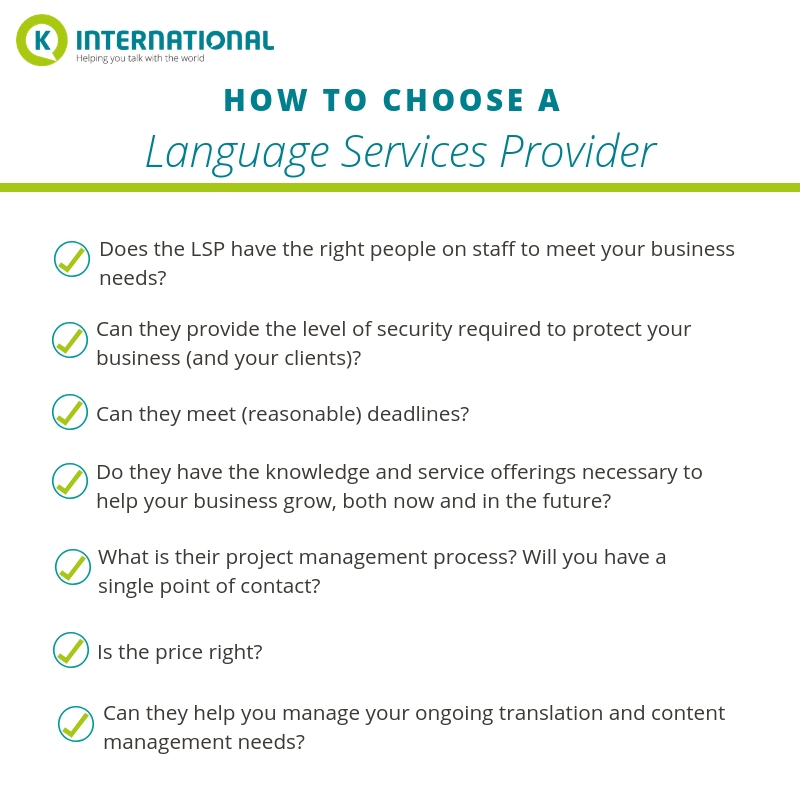 Language services providers that offer a range of different services under one roof can also save you time and money, compared to having to ship different aspects of the work out to various vendors. ✅ Can they help you manage your ongoing translation and content management needs? Content management is a challenge for any organisation that does business online. So what happens when you add multiple languages to the mix? Having a multilingual website does make the process more complex. However, with the right language services provider, more languages won’t necessarily mean more problems. Your LSP should be able to partner with you to ensure that all of your content is kept up to date in all of the languages you use for business, in a way that doesn’t disrupt your workflow. For example, at K International, our Live Proxy Translation service uses pre-approved translations of common phrases to translate content on the fly, so you only have to update the original language version. If you’re having trouble finding a language services provider that checks all of your boxes, we’d love to talk to you about your projects. Take a look at the services we offer and don’t hesitate to get in touch. We can’t wait to hear from you!